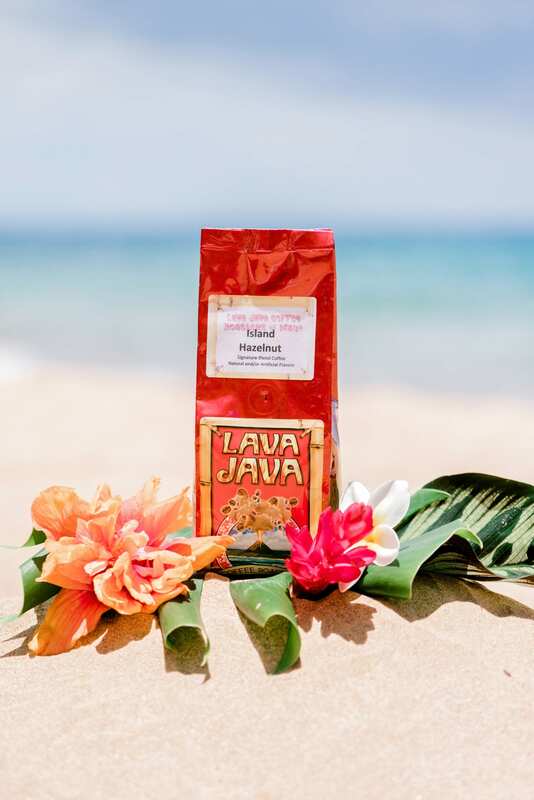 By far Lava Java’s most popular flavored coffee. 100% Colombian Supremo coffee beans roasted and flavored fresh on Maui. 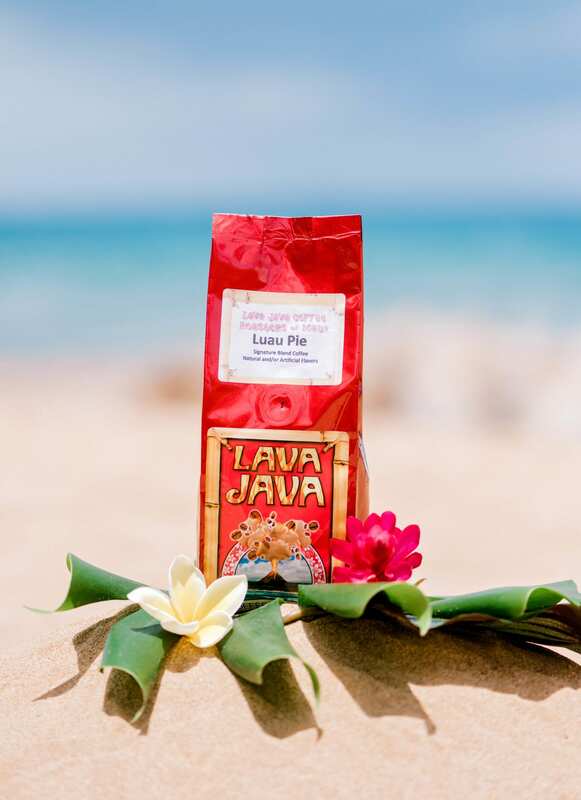 Luau Pie is a delicious 50/50 mix of chocolate macadamia nut and vanilla macadamia nut flavored coffee. Perfect for any occasion!